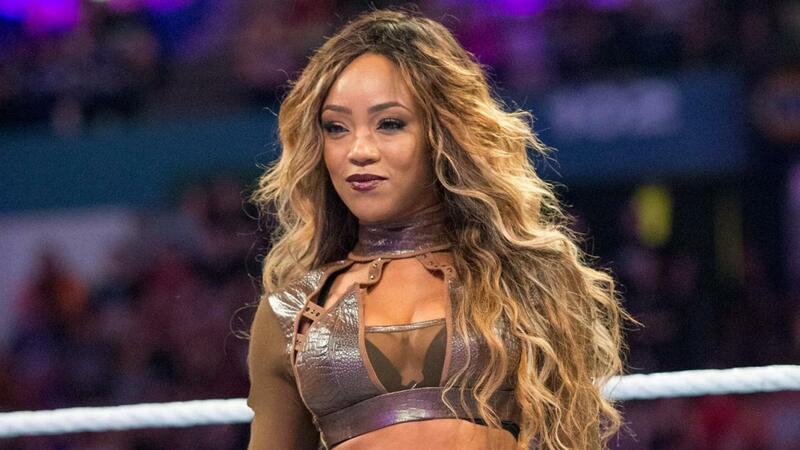 Alicia Fox won't be appearing in tonight's women's Royal Rumble and has been pulled from the Mixed Match Challenge tournament due to injury. Kurt Angle made the announcement on Twitter: "Due to injury, @AliciaFoxy will be unable to compete in tonight’s #RoyalRumble match. Moving forward, she will not compete in the #WWEMMC & @Goldust will select a new partner." WWE.com noted that the injury is a broken tailbone (also known as a coccygeal fracture). Fox & Goldust were scheduled to face Naomi & Jimmy Uso on the fourth week of Mixed Match Challenge. Another member of the Raw women's division should be replacing her on the episode, which will take place on February 6th. Fox was one of the 18 entrants who had been announced in advance for the women's Royal Rumble. That number represented everyone on the main roster who was currently active (aside from the Raw and SmackDown Women's Champions).